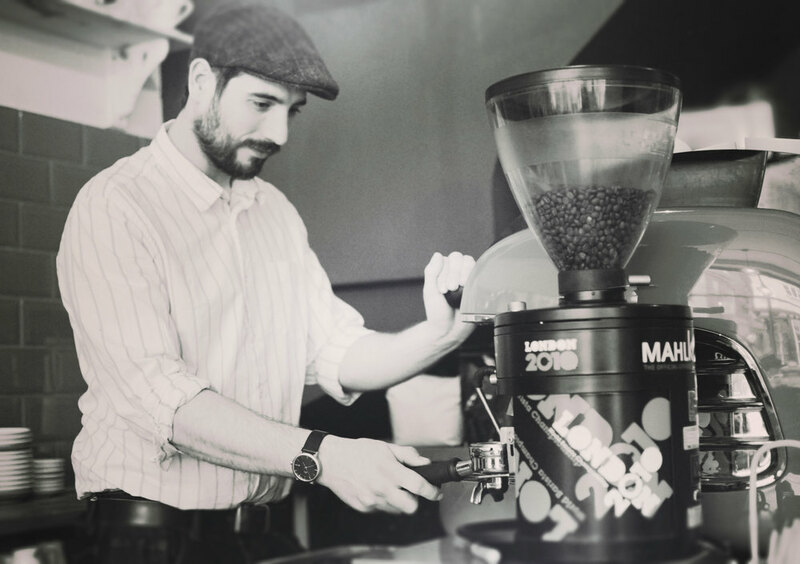 Our congratulations go to Alex and the team at Strangers Coffee in Norwich for their recent Coffee Spot award for best espresso made with our single-origin Yirgacheffe. I’ve not tasted anything quite like it: it was really light and zingy, a sweet, complex coffee. This is a well deserved award for Strangers and recognises their commitment to delivering great quality products to their lucky customers in Norwich. Be sure to check them out next time you are passing by.